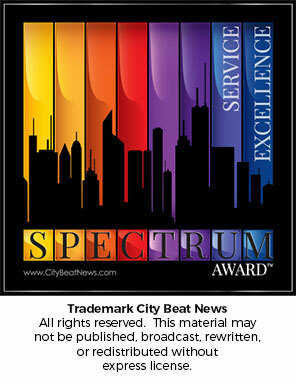 Momentum Talent Group wins awards! We are pleased to announce that Momentum Talent Group received The SPECTRUM AWARD from City Beat News, for providing oustanding customer service! And two days ago we received Weddingwire’s “Couple’s Choice Awards” for 2016 (received for the 7th straight year!). 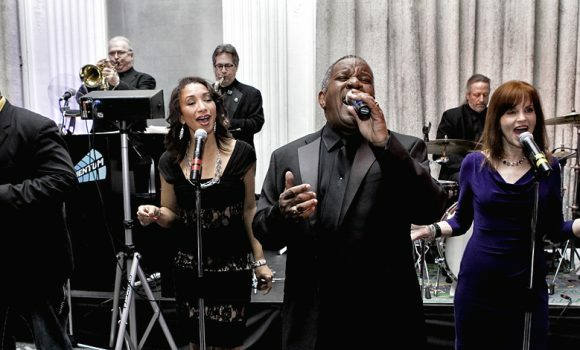 We so appreciate our clients who wrote reviews, and of course to the amazing performers in The Momentum Band, and who perform for Momentum Talent Group. Hi there, just became alert to your blog through Google, and found that it’s really inovfmatire. IÃ¢â‚¬â„¢m going to watch out for brussels. IÃ¢â‚¬â„¢ll be grateful if you continue this in future. Lots of people will be benefited from your writing. Cheers! Copyright 2016 Momentum Talent Group.